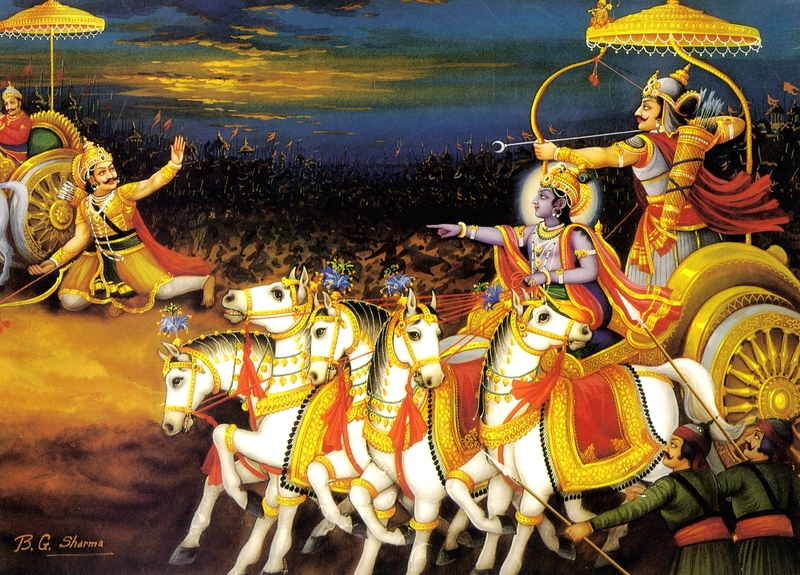 Today marks the advent of the Srimad Bhagavad-gita, orherwise known as ‘Gita Jayanti”. So we honor this auspicious day with a reading of the entire text. 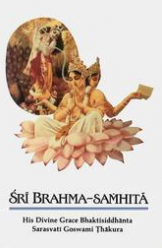 We ran across this nice overview, or study guide, of the Bhagavad-gita As It Is, on the Sampradaya Sun and thought we would share it with all of you.